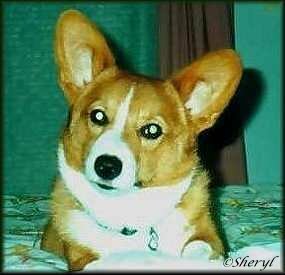 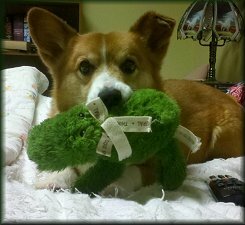 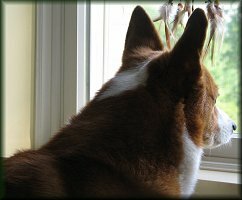 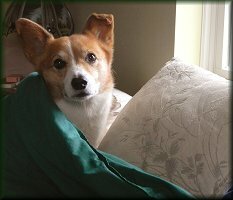 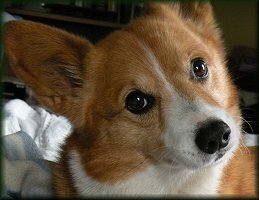 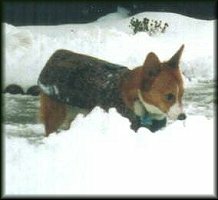 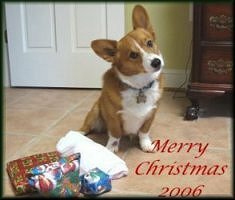 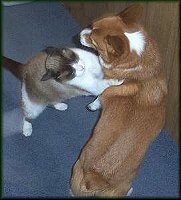 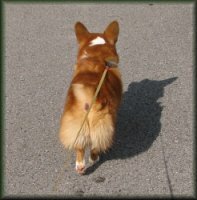 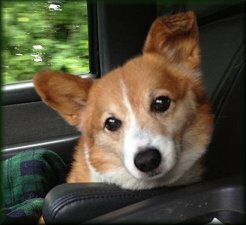 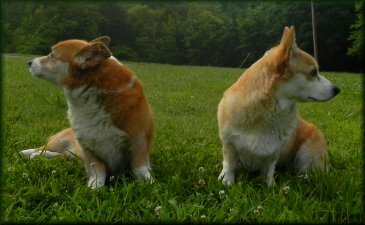 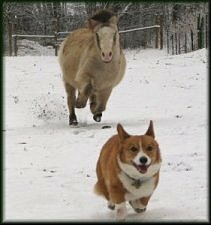 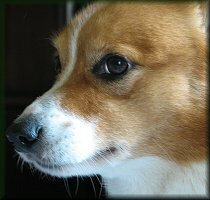 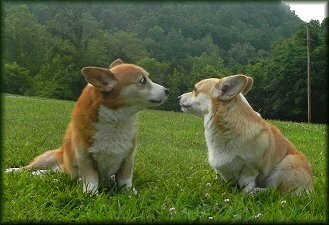 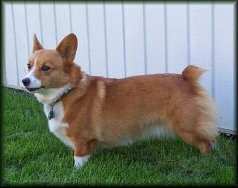 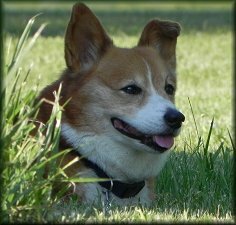 Copper is my Welsh Pembroke Corgi. 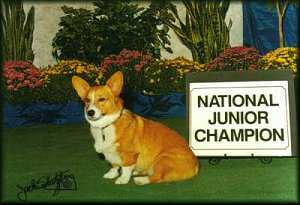 I bought Copper from Diane Chaney of Mini Express during the 2000 AMHR National Show. 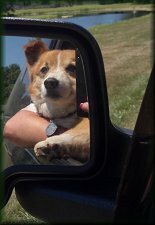 Copper goes with me to all the Horse Shows and loves the attention that he gets from people.